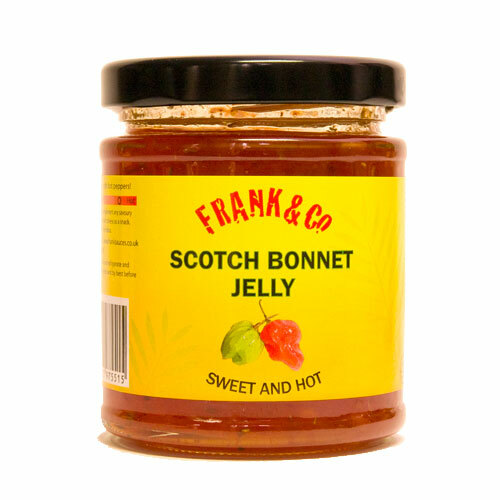 An authentic tasting jerk dipping sauce made with a blend of exotic Caribbean spices. 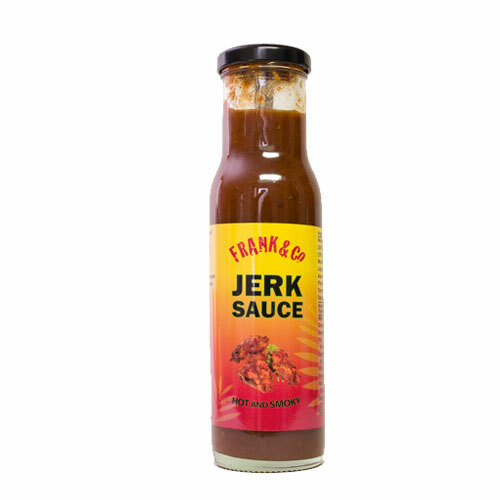 The smokey and hot taste makes it the perfect accompaniment to jerk chicken, any barbecued or roasted foods. 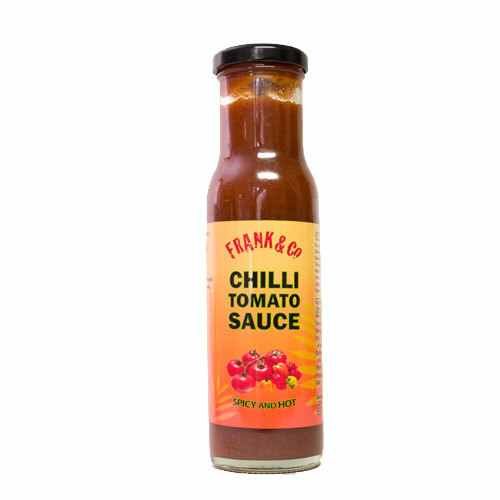 Prepare and cook your food with Frank&Co Jerk Seasonin’ then add a splash of jerk sauce on the side for a taste sensation! Be the first to review “Jerk Sauce” Click here to cancel reply.